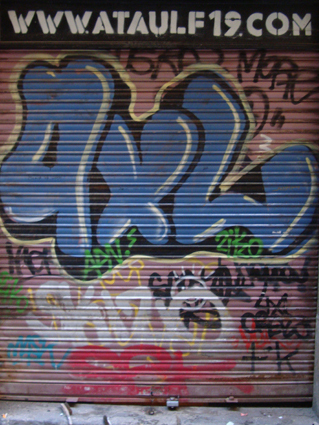 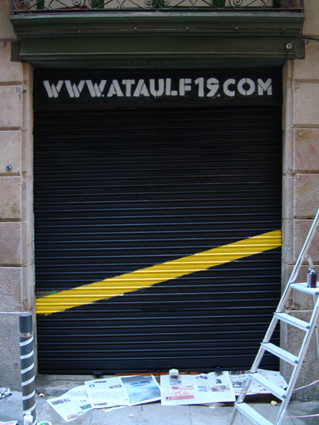 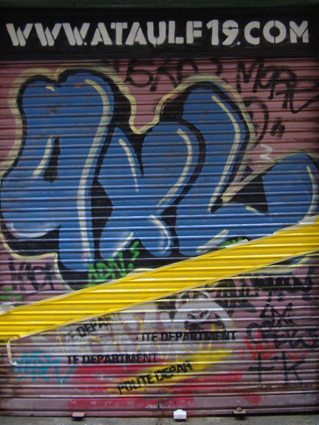 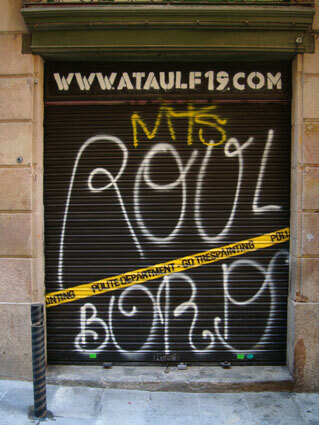 A blind-invitation to the art of graffiti for Ataulf19. 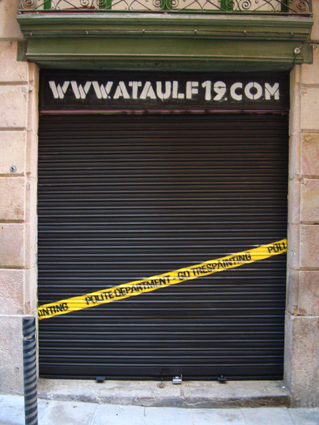 Go trespainting – Polite Department. 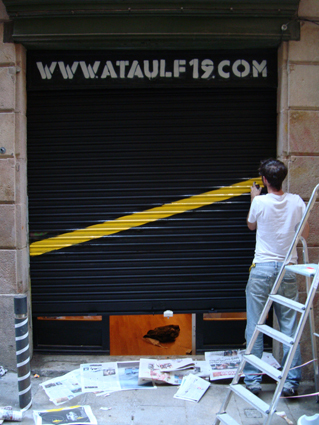 Una persiana-invitación al arte del graffitti para Ataulf19. 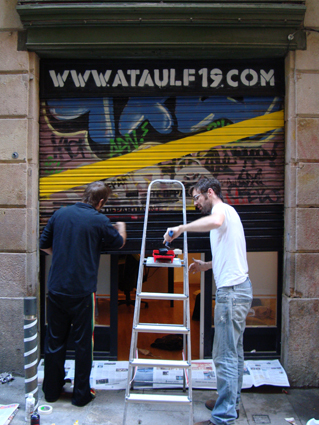 Go trespainting – Polite Department.